- Started off as a Blackberry user, had upgraded from the BB 9700 to the BB Torch and at the end of this year? Swopped over to the iPhone gang. -_-". - The craze of Staycations continued. Quincy Hotel, Grand Park City Hall Hotel, Five Stones Hostel and Oasia Hotel. - Turned 27. Had an early surprise birthday celebration with the girls. ChingChongBoy wowed me on the day itself. - Changed hair colour drasticallllllly! Decorated the ugliest cake ever. - Attended my first rally. Spoofed Tin Pei Ling again and again. Voted for the first time ever! - Flewwwwwww at iFly! Took up dance lessons at Mosaic Dance. - Ran my first half marathon. Attended NAPBAS. - ChingChongBoy proposed! Shocked! Am now engaged. hurhur. Posted in Yours truly.... 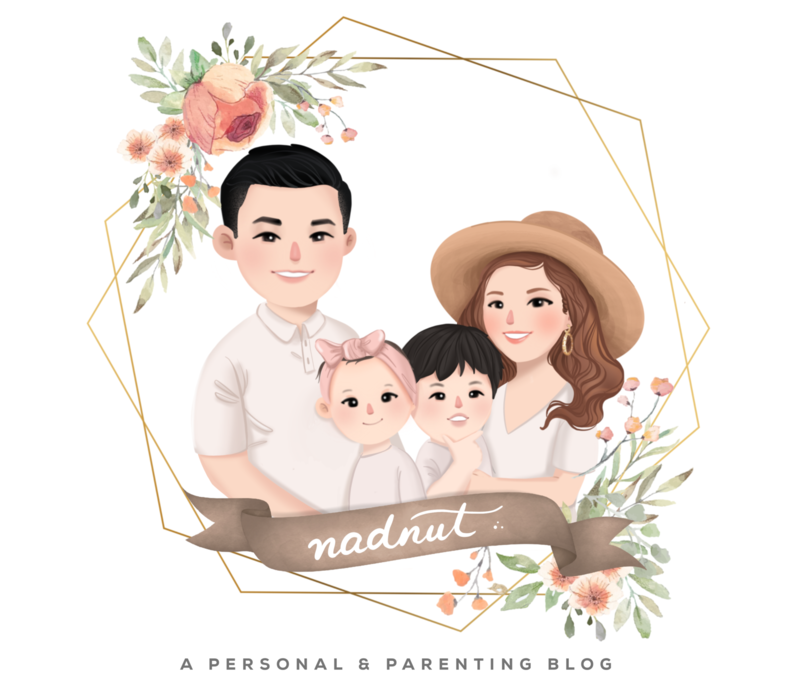 Tags: 2011 at a glance, nadnut, singapore lifestyle blog on December 31, 2011 by nadnut. I first heard about the UOB Mobile Banking app from the good people at UOB. I later read about it from Nanyate, JoeTeh, LesterChan and Young Upstarts. It sounded really intriguing and I was wondering about it. The app totally slipped my mind till one day, I was surfing the App Store and was looking at Top 25 Free Apps. Posted in Plugs, Reviews. Tags: Banks in Singapore, Finance applications, finance apps, Finance iPhone applications, iPhone application, Mobile Banking application, Mobile Banking iPhone application, mobile cash, nadnut, singapore lifestyle blog, UOB, UOB Mobile banking, UOB Mobile Banking Iphone application on December 29, 2011 by nadnut. You've seen part one and part two. BFF had kindly added subtitles. Thanks dear! I never thought he would do something like this nor never expected that he would propose. Well, not so soon. The wedding won't happen so soon. In fact, I'm feeling stressed just thinking about it. Something may happen in 2014 or 2015 but nothing's concrete at this moment. Am gonna take my time planning etc, no wanna be a bridezilla! Thanks folks for all of the well wishes! Posted in Friends, Life and Fun, Love, Yours truly.... Tags: chingchongboy, engagement, nadnut, proposal on December 27, 2011 by nadnut. Just like to wish my friends, family and readers a great Merry Christmas! Have a blessed holiday, spend time with your loved ones and have fun! Be back after the holidays! Posted in Announcements. Tags: christmas, Christmas pictures, nadnut, singapore lifestyle blog, Xmas on December 25, 2011 by nadnut.